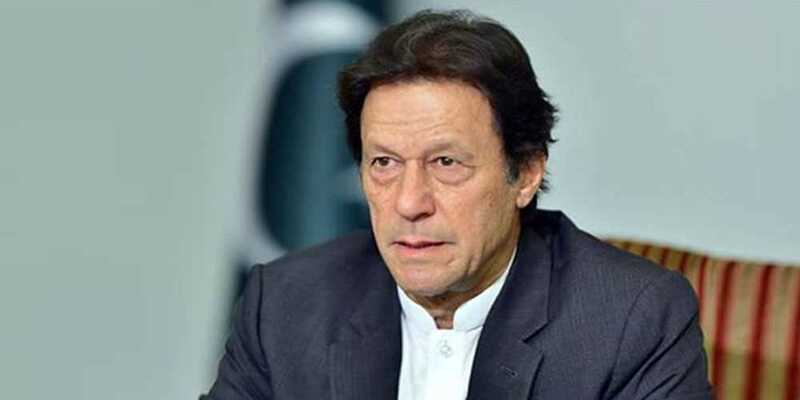 Prime Minister Imran Khan on Monday assured the nation that stringent action will be taken against those responsible for the Sahiwal tragedy after he returns from Qatar. In a tweet, the premier said that “the grief and anger of the people of Pakistan on Sahiwal incident is understandable and justified”. “I will review the entire structure of Punjab Police and start the process of reforming,” he said. On Saturday, three members of a family, parents and a 13-year-old daughter, and a friend were killed in what was described as an “encounter with terrorists” by the law enforcement agency.